Thinking about using hardwood flooring in your home? You’re not alone. Hardwood flooring is one of the most popular choices for flooring in living rooms, dining rooms, and dens – really any room in the house. People love it for its warm and inviting appearance that brings natural beauty and richness to any room with a look that will never go out of style. Another great thing about hardwood flooring is that your options for it are so diverse. There are a ton of different types of hardwood flooring available and a number of different specific things that you can do with it. While the choices are nice, they can also be overwhelming. It is easy to feel in over your head when you are faced with making a single decision from all of the options. That’s why we’ve put together this ultimate hardwood flooring buying guide. If you are thinking about installing hardwood flooring in your home, then the information here will help you sort through all of the finer details. It will make the process of selecting the type of hardwood flooring you want to use much easier. First things first, are you sure you even want to use hardwood flooring? 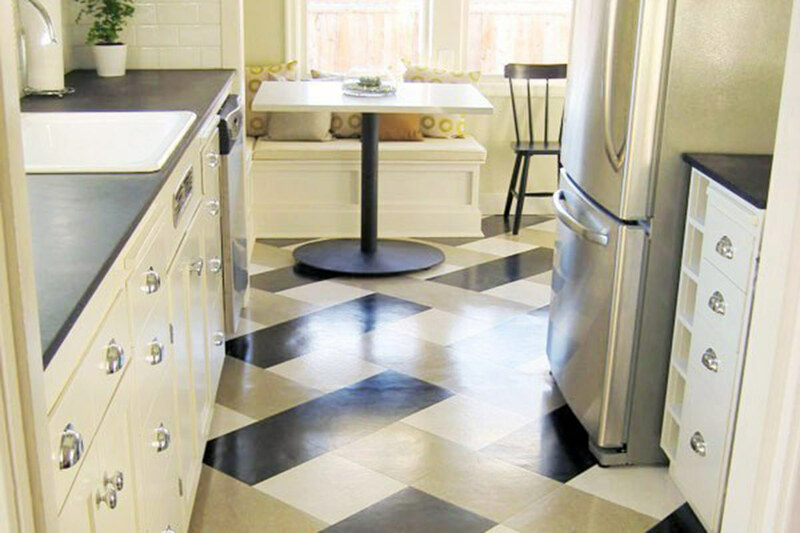 Many people get the idea into their heads because it is considered the ultimate flooring choice. But there are also a lot of other great options. Can easily be repaired in event of damage. Comes in a wide range of different types and styles. More easily dented, scratched, and gouged than other flooring types. There are three main types of hardwood flooring to choose from: solid, engineered, and acrylic impregnated. All of them are suitable for nearly any home and have their own list of benefits. The type that you choose should depend on your budget, other needs, and preferences. Referred to as the “real deal” when it comes to hardwood flooring, solid hardwood is milled from a single piece of wood. The most common types of wood used are maple, ash, and oak. Solid hardwood can be milled and refinished repeatedly. It is important to note that this option is the most susceptible to moisture so you shouldn’t install it in damp or humid spaces. Created by bonding layers of hardwood plies in a cross-grain pattern, engineered wood is popular because of its durability and ability to withstand more moisture. It can also be installed directly over concrete subfloors. Engineered hardwood is also popular as a “green” hardwood flooring alternative because less milled wood is used in its construction. The strongest, hardest, and most durable option, acrylic impregnated hardwood is like engineered hardwood with acrylic compounds injected directly into the wood. This type of flooring is especially moisture resistant. It is most often seen in commercial settings, such as offices or restaurants, but it can make a great choice in a home too. Species: The type of wood that you use will bring more than just looks to the table. 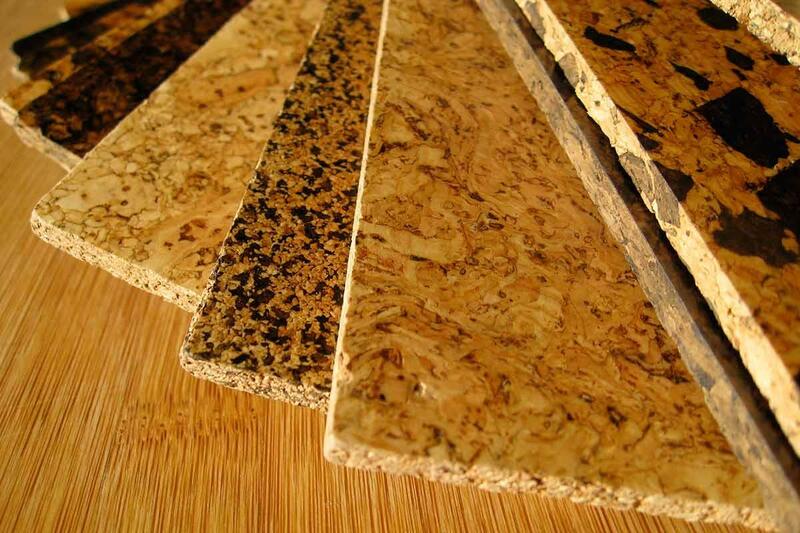 Hardness, durability, graining, and color all differ depending on wood species. Oak, cherry, maple, walnut, and hickory are popular. 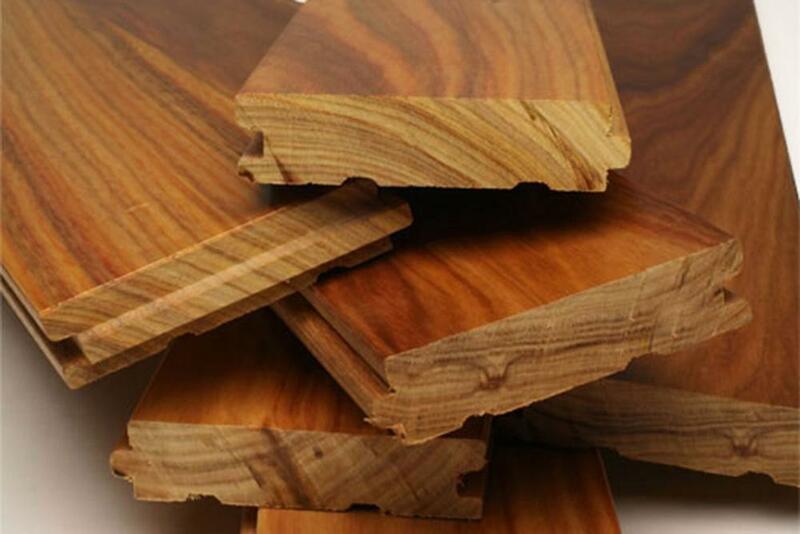 Exotic species including teak, jatoba, tigerwood, and Brazilian cherry are also popular options. Width: Hardwood flooring planks are available in nearly any size you want. Strips are considered three inches or less in width while planks are considered three inches or more in width. Texture: Notches, adze marks, and wormholes can give hardwood flooring character. Aged hardwoods naturally have this timeworn appearance but you can also find brand-new woods with it thanks to special distressing techniques. Color: While species has a lot to do with color, woods from the same species will also differ greatly in appearance. Hardwood flooring is available in a range of colors from light blond to burgundy to dark brown to black. After selecting the type of hardwood flooring that you want to use, you will also have to select a finish. The finish is the topcoat that helps protect your flooring from wear and tear and gives it its particular color and luster. 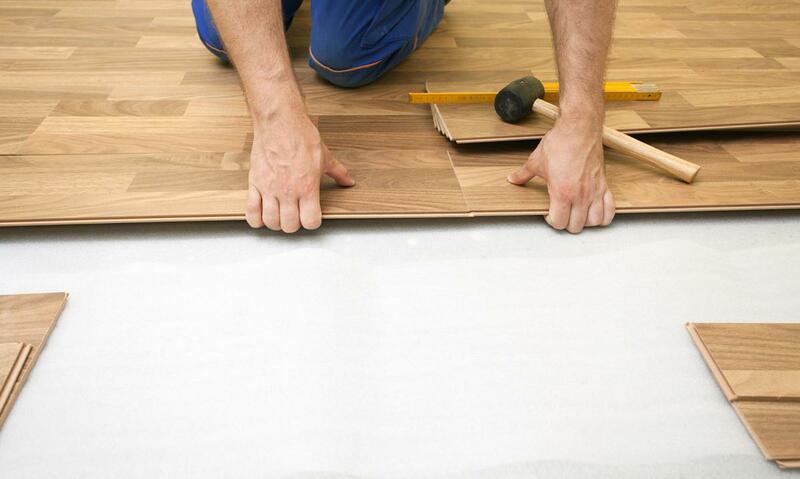 You can select pre-finished flooring that comes with the finish that you want. Or you can choose to apply a finish to your wood flooring yourself. Among these, there are two main types of hardwood finishes: surface finishes and penetrating finishes. Oil-Based Urethane: Available in gloss, semi-gloss, and satin sheens, this type of finish is the most popular. Water-Based Urethane: Less odor than oil-based, this option is a good choice for those finishing their hardwood floors by themselves, as it has a quick drying time. Moisture-Cured Urethane: The most durable option. Often used in commercial projects. Conversion Varnish: Another durable option. Has a strong odor and fumes and should only be applied by a professional. 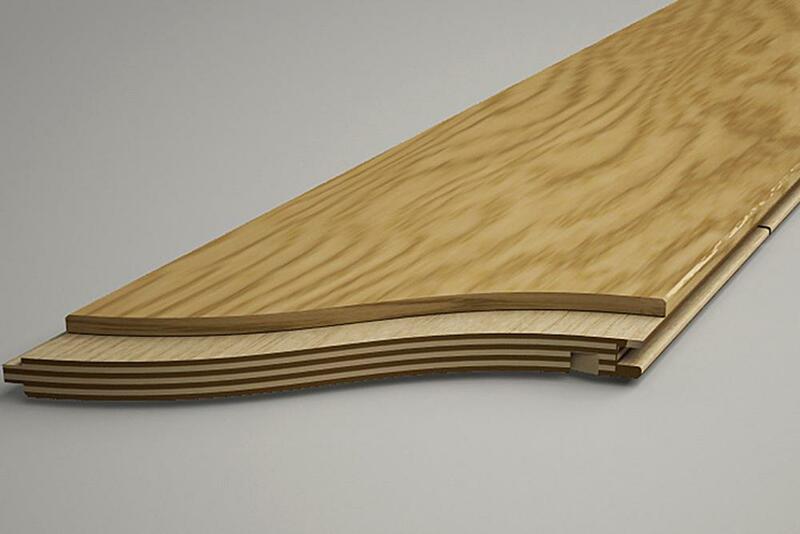 Penetrating Finishes: These types of hardwood flooring finishes penetrate the wood deeper. They soak into the wood. A wax is applied overtop. Bordering: The main area of the floor uses one type of wood or one color while the area bordering it uses another type of wood or color. 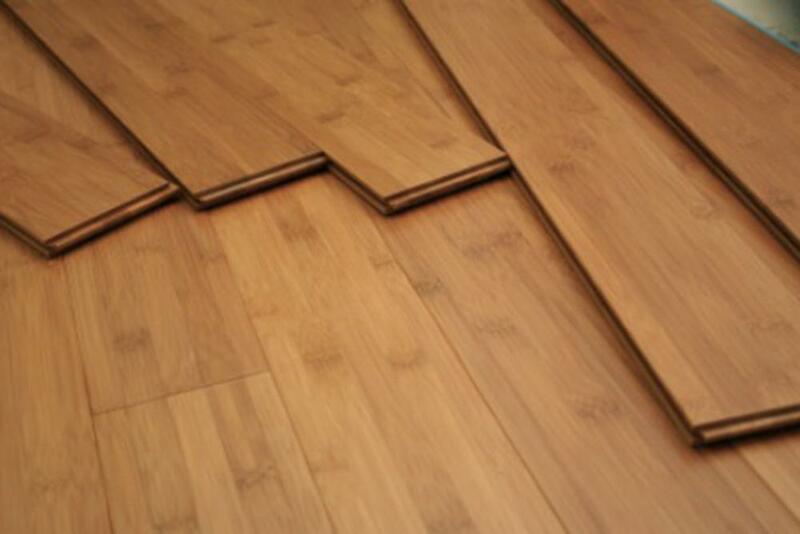 Inlaying: Hardwood flooring can be made into decorative patterns using the process of inlaying. These can be bought pre-designed or you can custom design one yourself. As the desire to be environmentally conscious has become more important and popular, so has salvaged wood for hardwood flooring. This type of hardwood flooring is made from renewable resources, making it the green choice. The most popular sources of salvage wood for flooring include old barns and warehouses. The wood is taken and then re-milled for houses. People like salvage hardwood not only because it is environmentally friendly but also because of its distinctive aged look. As you can see, you have a lot of different options when buying hardwood flooring for your home. The information above should make the selection process a little easier. The main decisions you need to make boil down to type of wood, type of finish, and type of design. 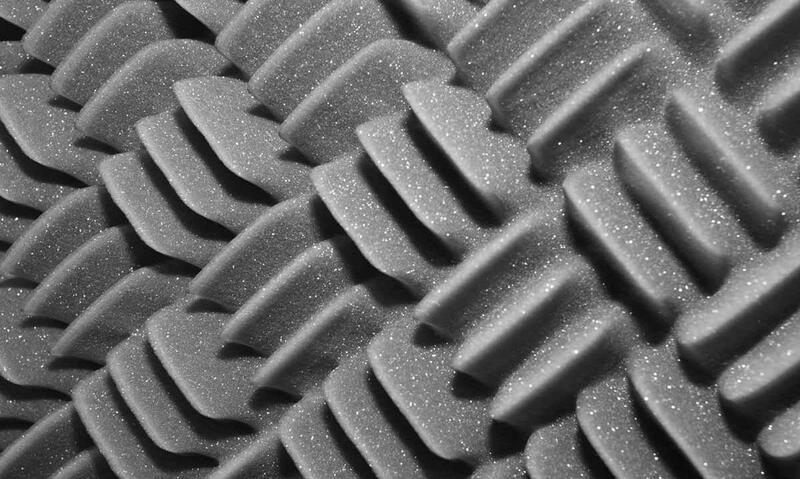 Sound Proof Floors in 3 Easy Steps!